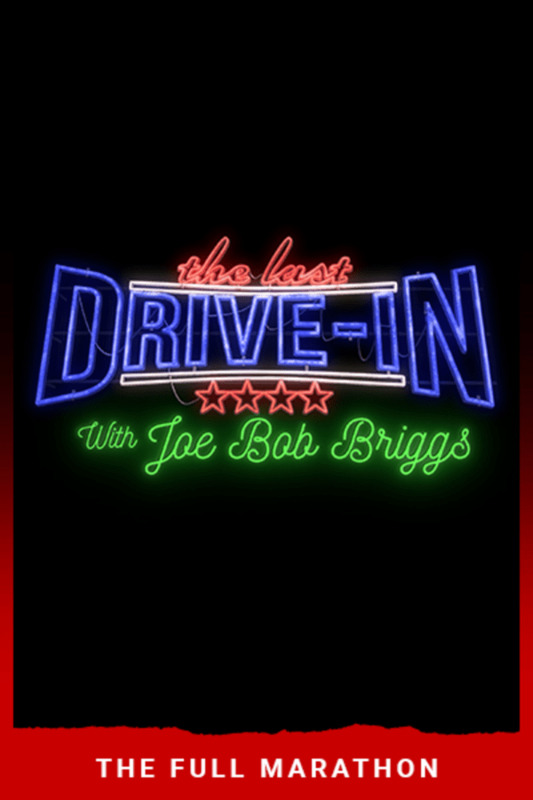 The World’s Foremost Drive-in Movie Critic – actually he’s pretty much the world’s only Drive-in Critic – Joe Bob Briggs brings his iconic swagger to Shudder. 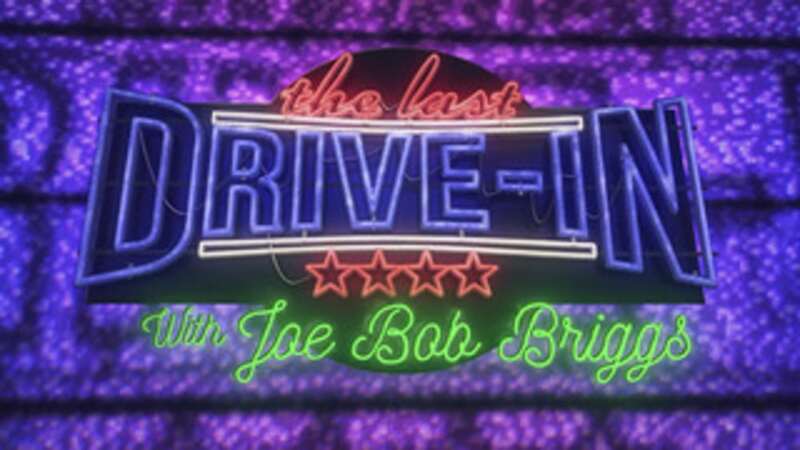 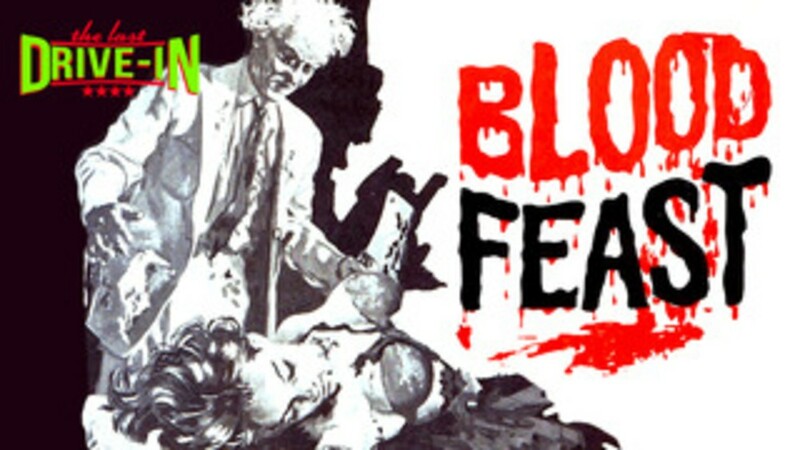 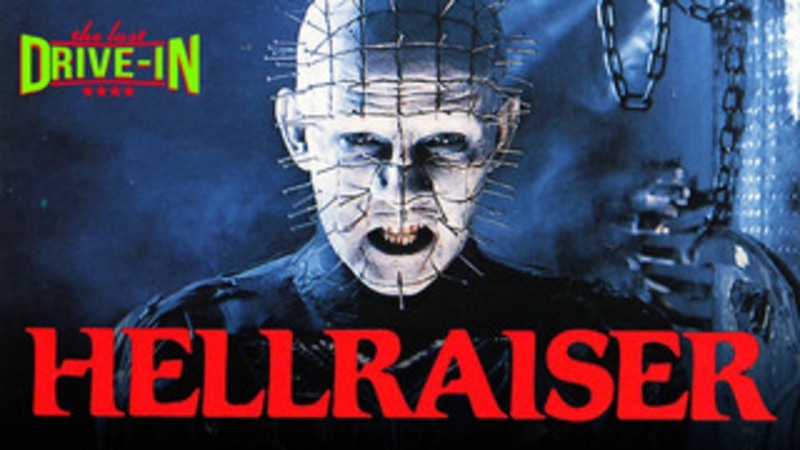 Across 13 movies, this firebrand of horror and drive-in cinema offers honest appreciation, hilarious insight, inside stories and of course, the Drive-in totals. 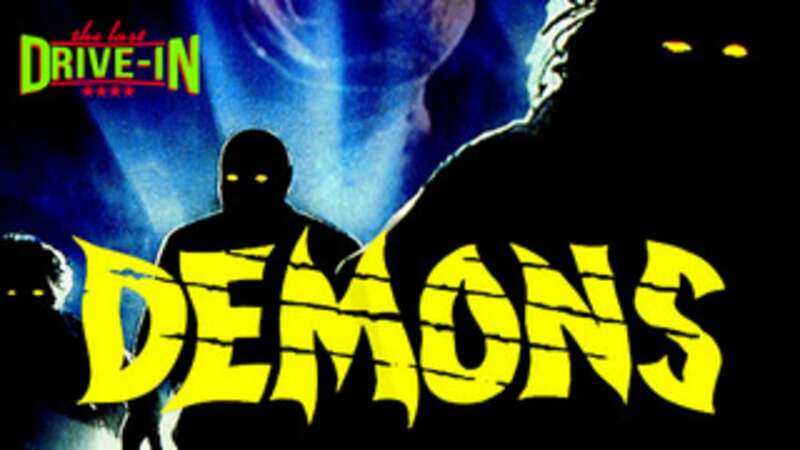 3 horny nerds, 2 sorority sisters, and 1 badass chick unleash a mischievous imp.